Spring is finally here, and the first day of summer is just around the corner. Those of us who own a boat know how lengthy that todo list can get when preparing for the season. While some may not think of self storage for larger, motorized vehicles, there are many advantages to indoor storage. Here are the top four reasons to choose self storage for year-round coverage of your boat, not just for the winter. Convenience - Just because you don’t live near the water doesn’t mean you can’t enjoy the boating lifestyle. Storing your boat in self storage provides you with a clean, well-lit space to keep your pride and joy, without creating an eyesore or taking up too much space at home. With your boat stored safely in its own unit, you can focus on enjoying the rest of the boating season. Some facilities like Affordable Family Storage in Billings, MO offer online bill pay and provide kiosks as easy and convenient payment options. These modern accommodations at self storage facilities, along with helpful staff and call centers are sure to provide you with a positive storage experience. Easy access - Self storage facilities are designed for accessibility and practicality. This makes it easy to load and unload your boat quickly, giving you and your family more time for the water. Lights are also provided for nighttime access. 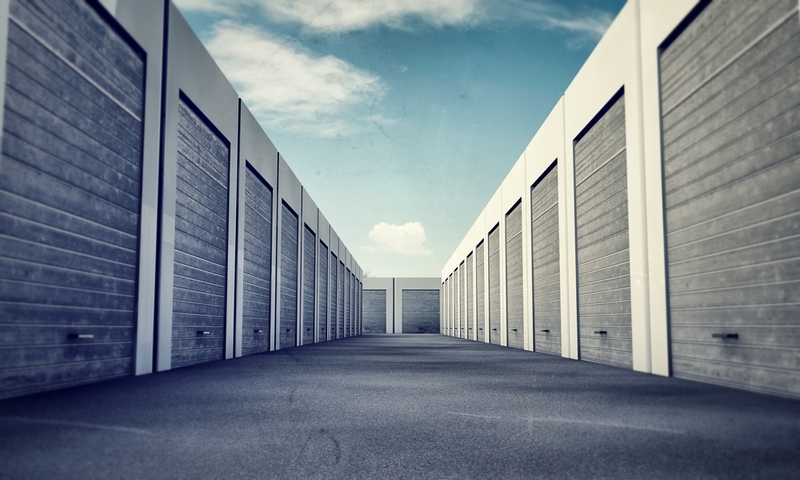 Security - 24-hour surveillance and protection for your self storage unit are provided at most storage facilities, including Affordable Family Storage in Billings, MO. While worry free storage is now expected, knowing you and your family is safe is an added perk. Protection - Whether you decide on a climate controlled or non-climate controlled unit, your boat is protected against weather damage and cosmetic issues, such as scratches or dents. Temperature controlled units help prevent mold and mildew, and prevent certain bugs and critters from nesting in hard - to - reach places. Some facilities offer outdoor storage for those who aren’t as concerned about weather for a cheaper rate. If you are looking for a safe and convenient place to keep your boat, Affordable Family Storage is for you. We have a state of the art self storage unit located in Billings, MO and surrounding areas. With our climate controlled facility and 24 - hour security, you can rest easy knowing your belongings are safe and sound with Affordable Family Storage. Contact us today to learn more!